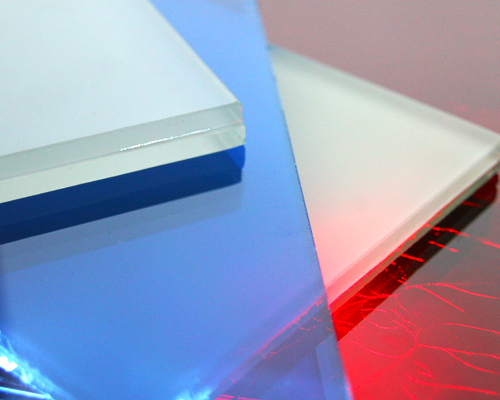 At Verrage Glass we offer and stock a wide range of glass and aluminum products. In our 35,000 sq.ft. facility we are then able to fabricate that stock to meet our clients' needs. Please see our product offering below and note that there are many more available upon request. • Antique Mirror Other patterns available upon request, please contact us.